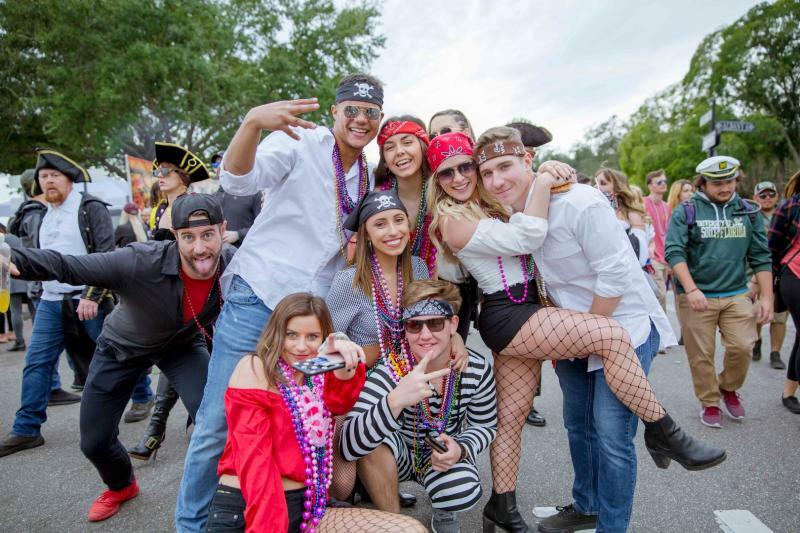 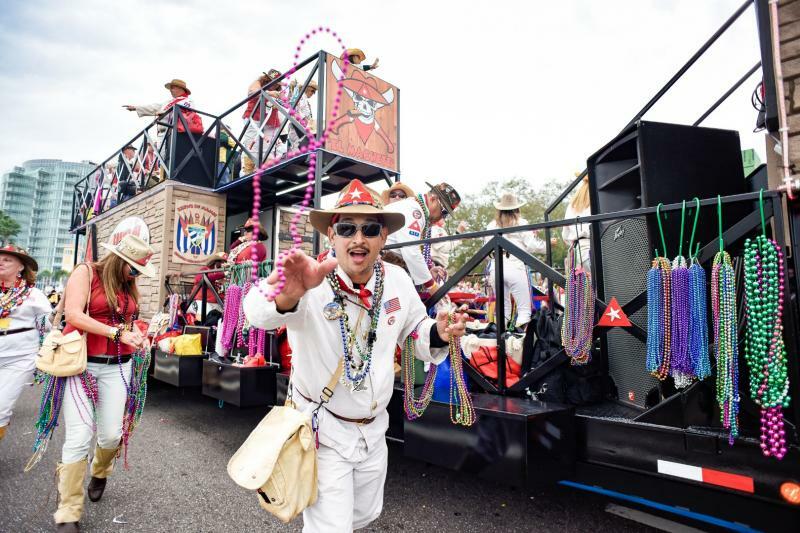 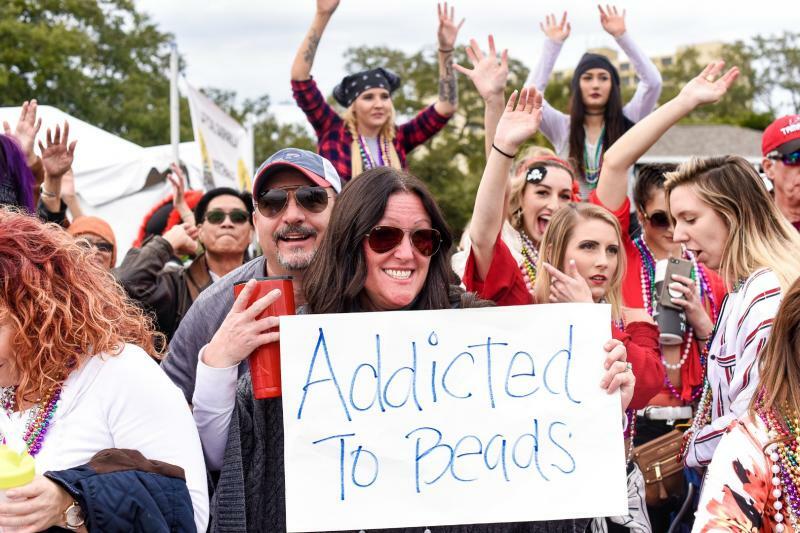 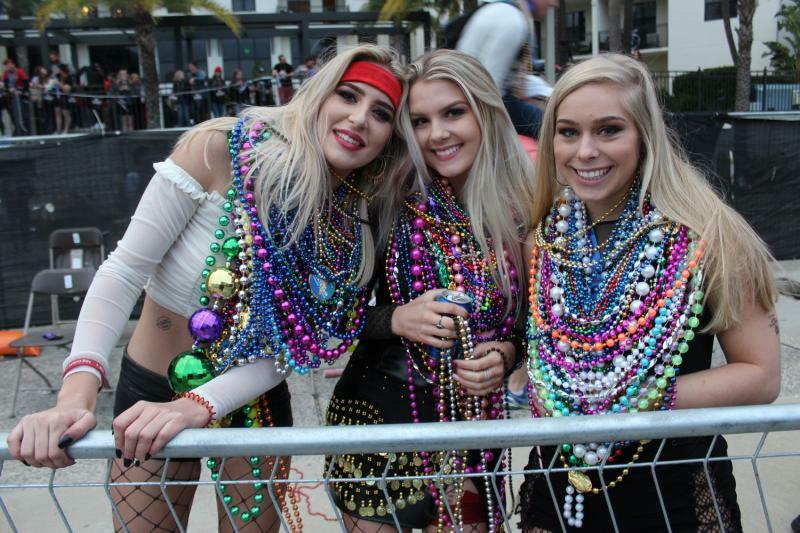 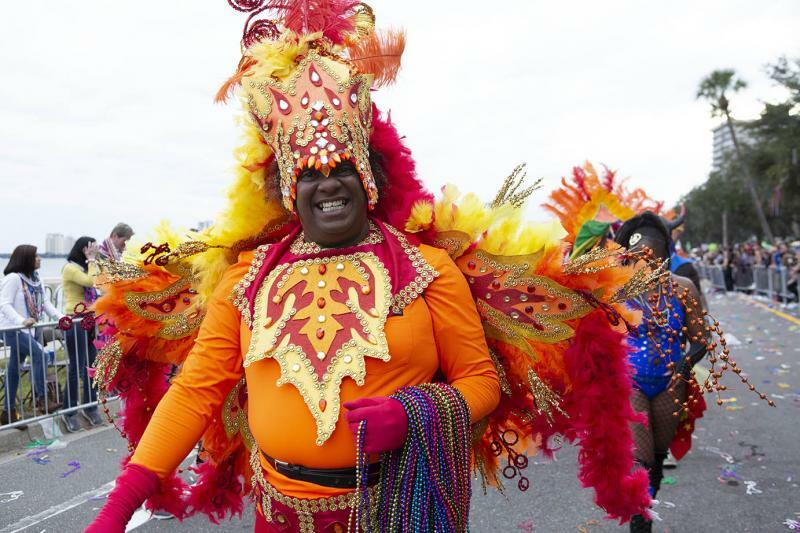 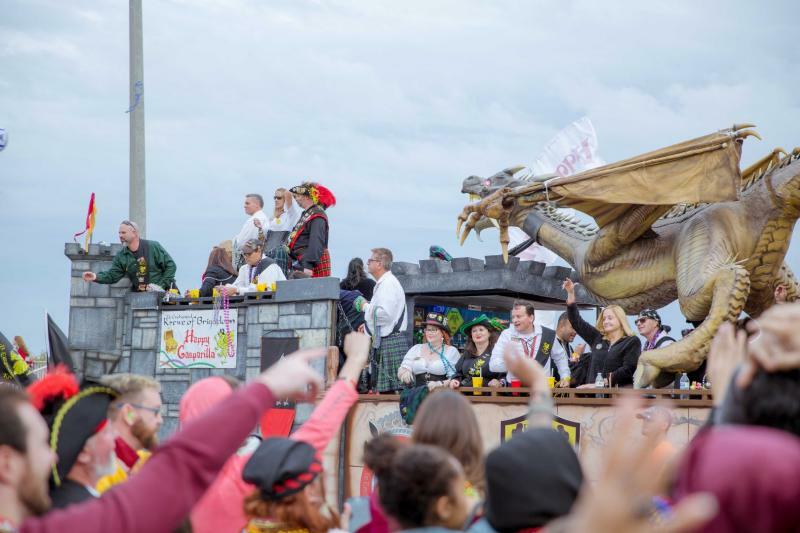 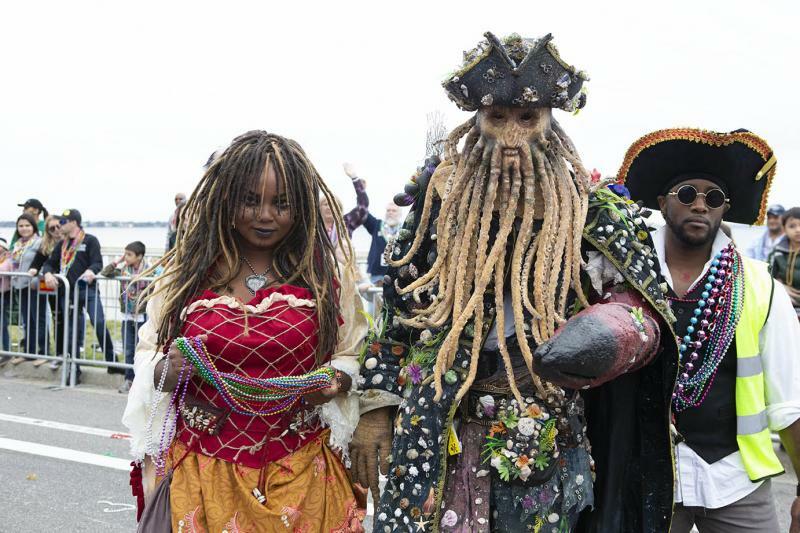 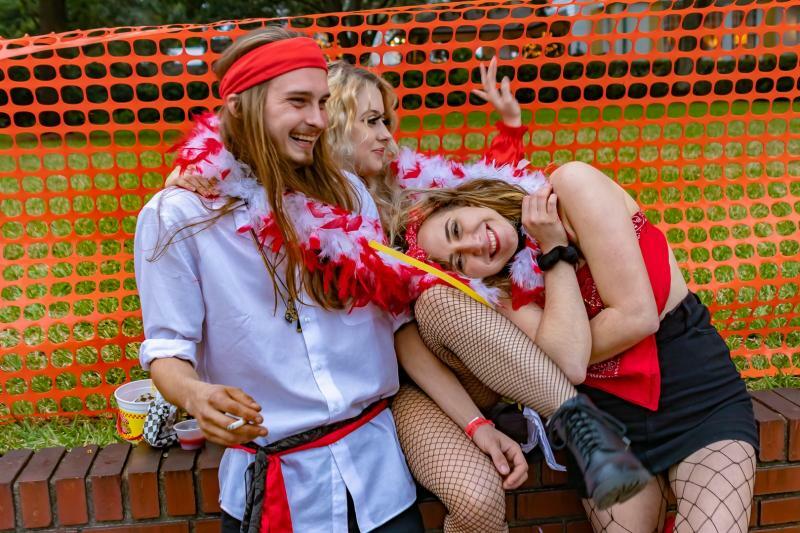 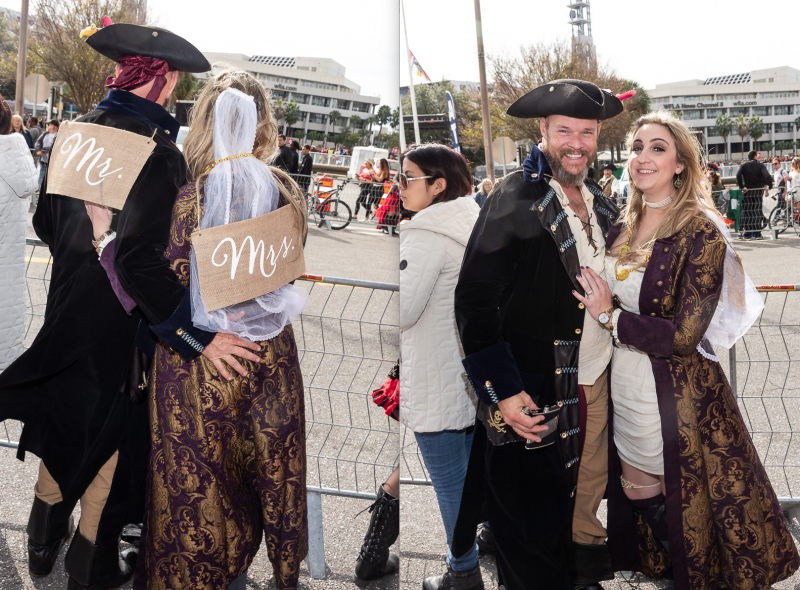 Gasparilla Awards 2019 | Check out the Best of the Best from Gasparilla 2019! 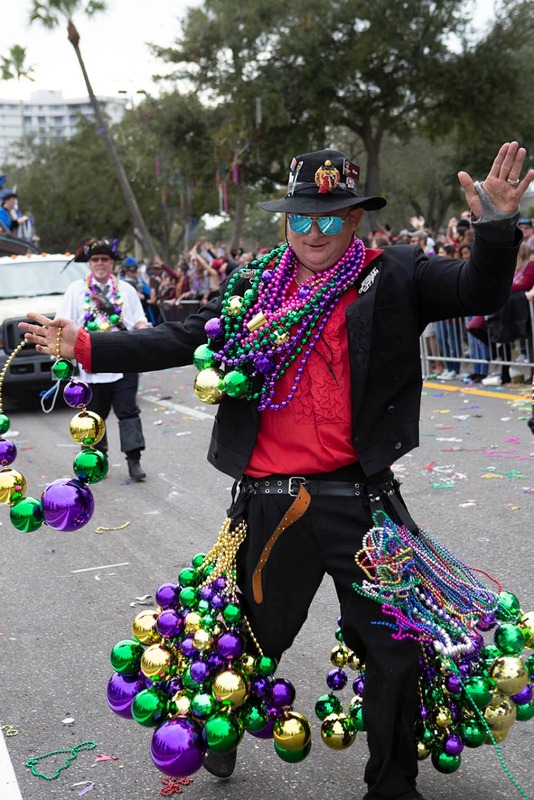 Now that Gasparilla has ended, we can focus on awards season. 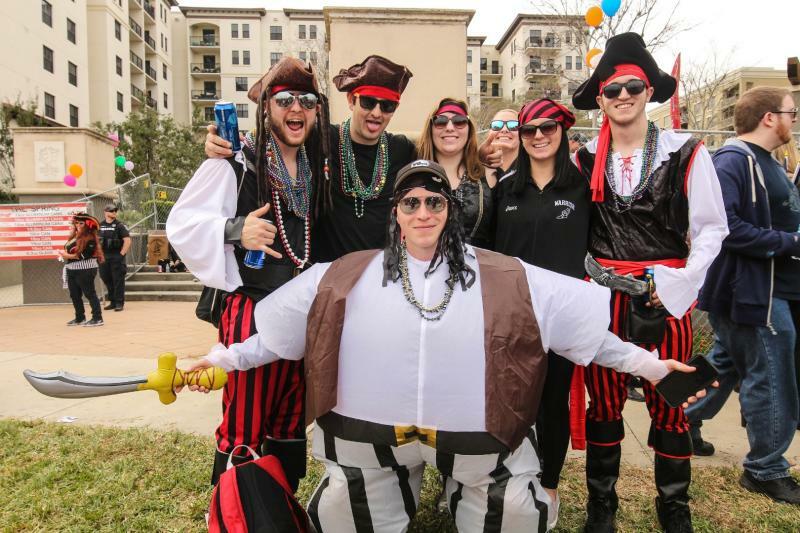 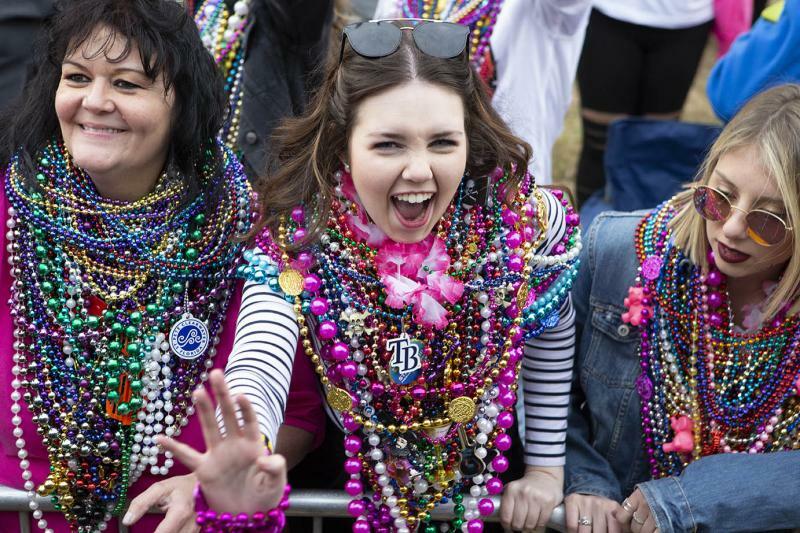 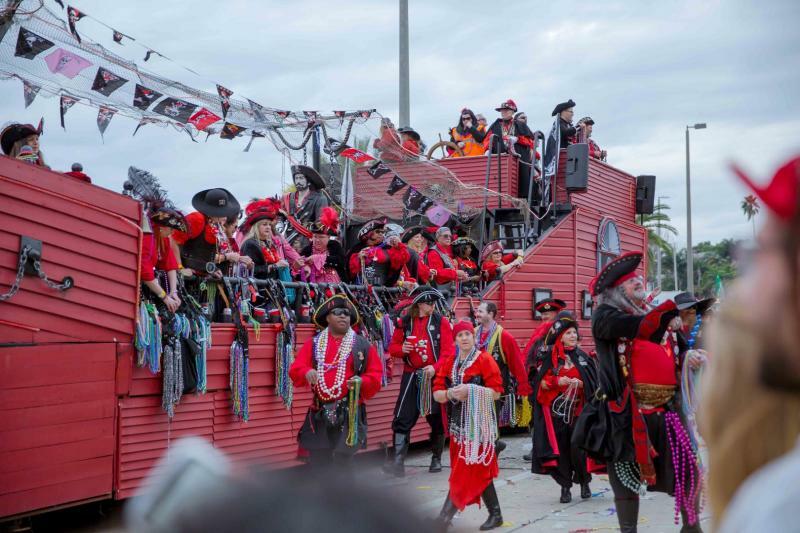 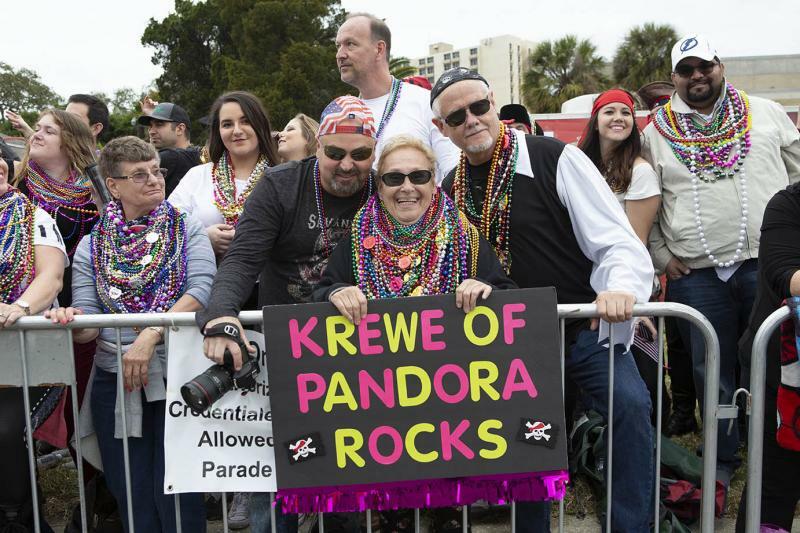 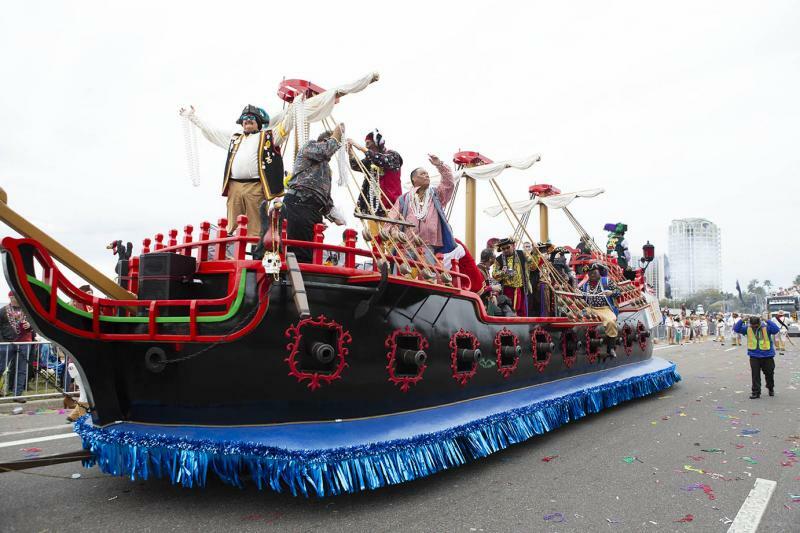 For the first time in MyArea Network history, we are using the photos we took at the Gasparilla Parade to award a Gasparilla Award from 2019 to the winners of the following categories! 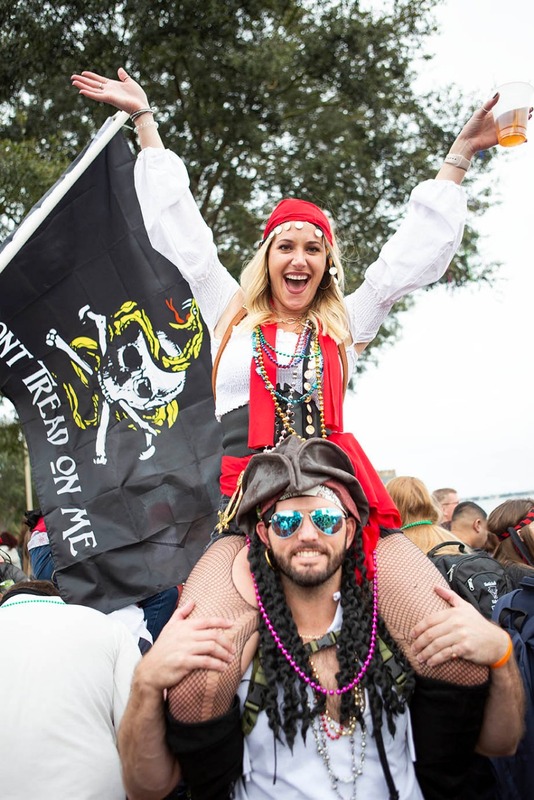 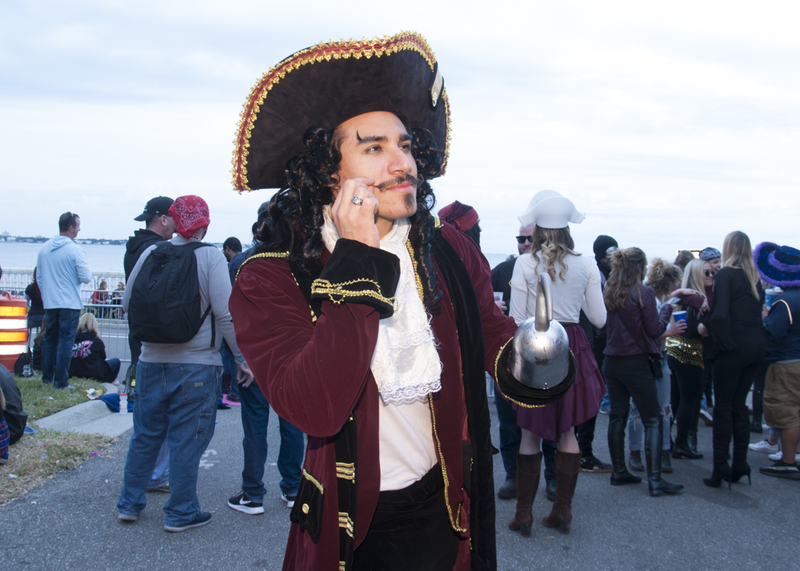 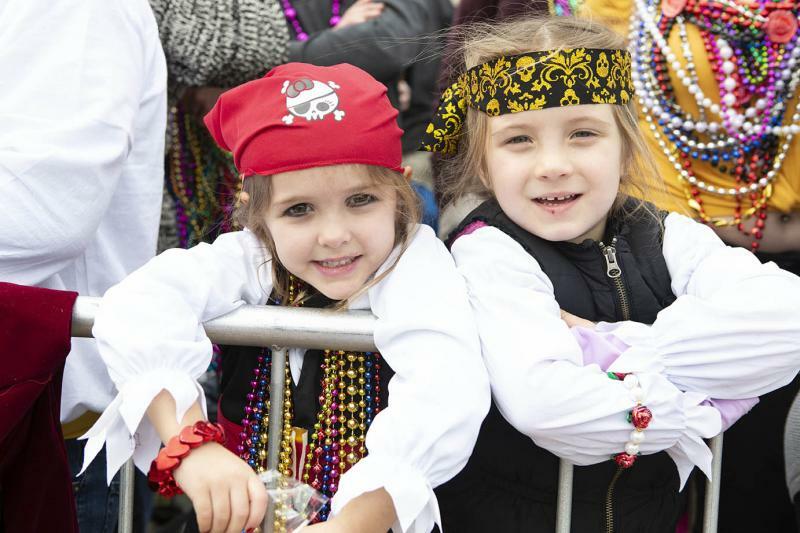 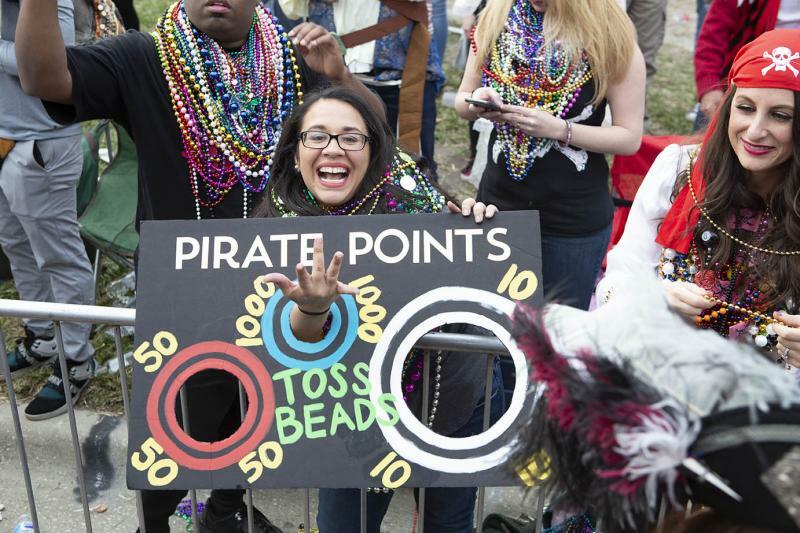 If you're wondering how the winners were chosen, we had three of our Gasparilla Experts go through the thousands of photos we took and choose their favorites. 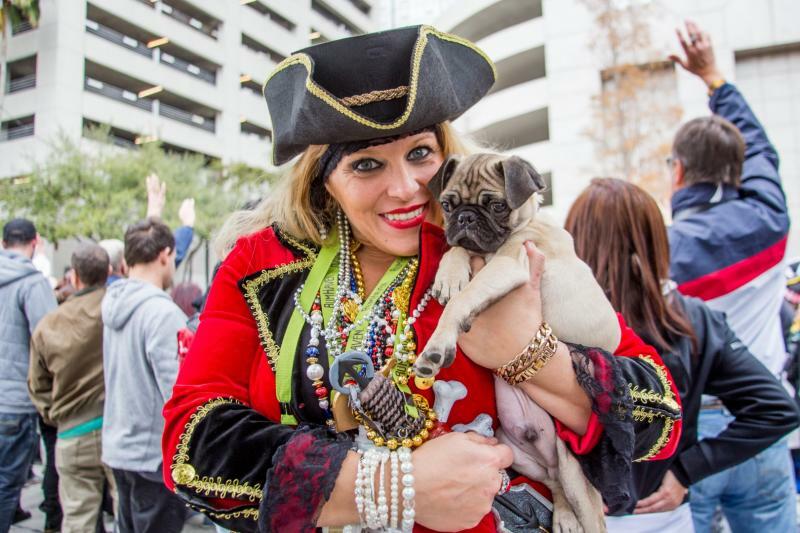 Then we voted on our staff's picks to decide who would be crowned the First Annual Gasparilla Award winners. 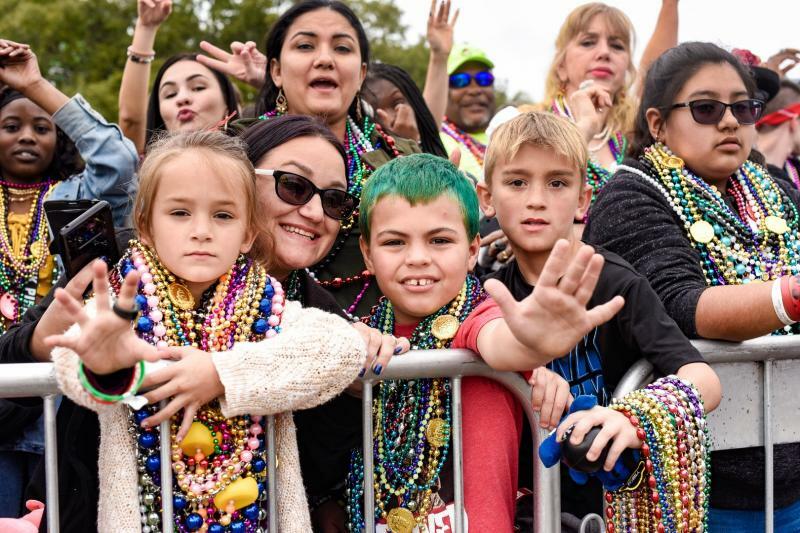 Check below to see who won in 2019! 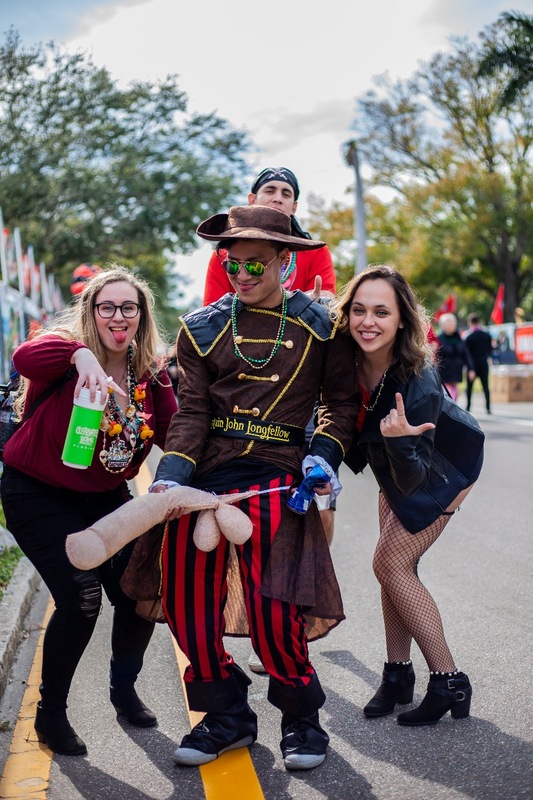 And for more fun events or things to do in Tampa return to 813area, your local guide to your favorite city!